Can you use the spa for the day and how much is it? 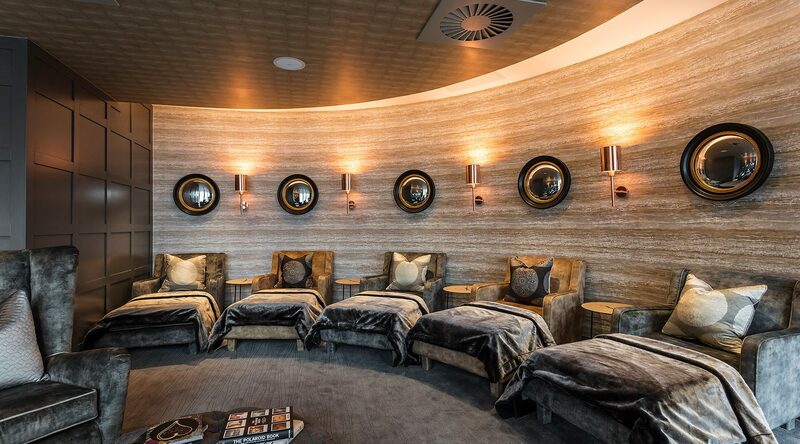 Hotel Guests: Guests staying in our Spa Suites have complimentary access from check in to check out. Guests staying in our Standard, Classic and Lake View rooms can enjoy a 4 hour time slot for £25 per person, subject to availability. We advise that your book this in advance to avoid disappointment by calling the Spa on 017687 87704. The Spa will be open daily from 7:30am through till 9:00pm. 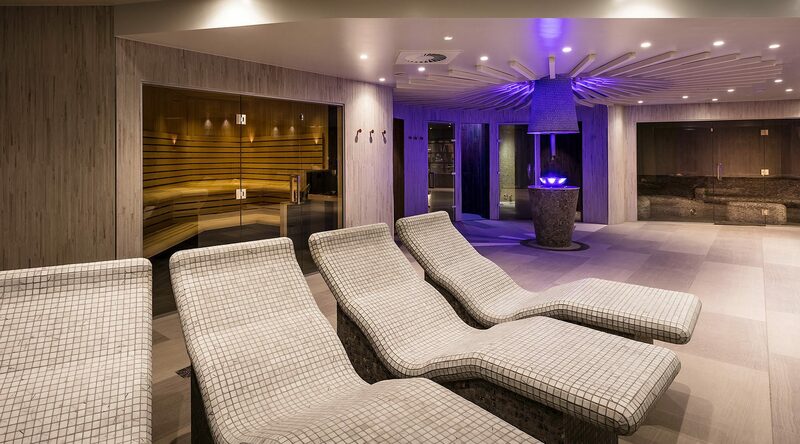 Non-residents: When you book a half or full day spa experience you will get access to the spa facilities. Spa access and treatments are subject to availability, please book in advance to avoid disappointment by calling 017687 87704. Can all residents use the spa facilities? What products will be used? Luxury artisan spa brand La Sultane de Saba brings natural and therapeutic essences from around the world. With authentic wellness techniques and skincare remedies passed down through generations – their rare and precious ingredients are combined to create fragrances and textures like no other. Designed to respect the body's complex physiology, ELEMIS spa therapies work in natural synergy with the skin, body and mind. 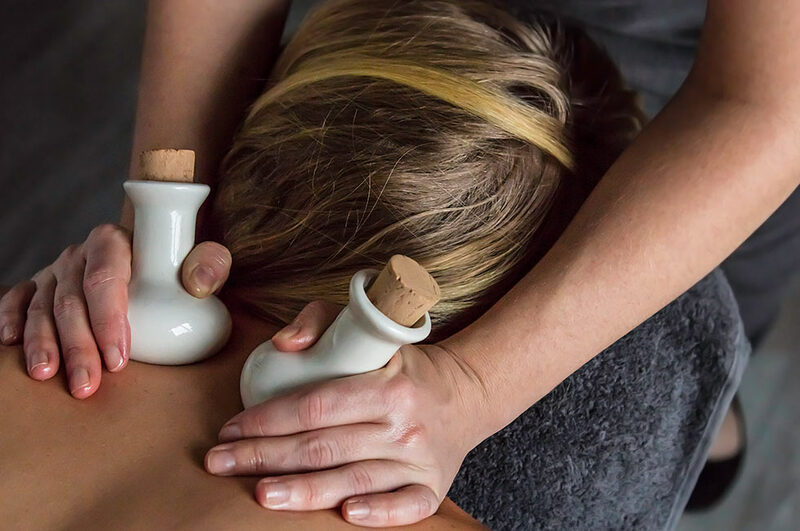 Every treatment is specifically designed to offer a unique experience, using powerful massage sequences and the most potent actives available in the world today. 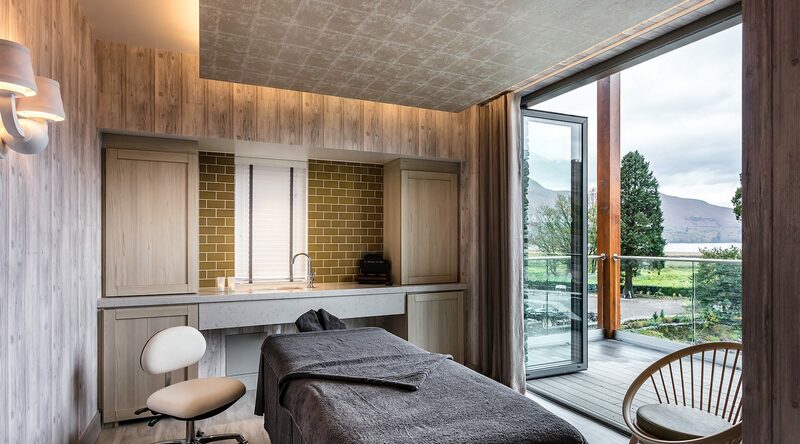 There are 21 different treatments to choose from ranging from body massages, facials, wraps, scrubs and our very own Lodore signature treatment. What is in the spa? 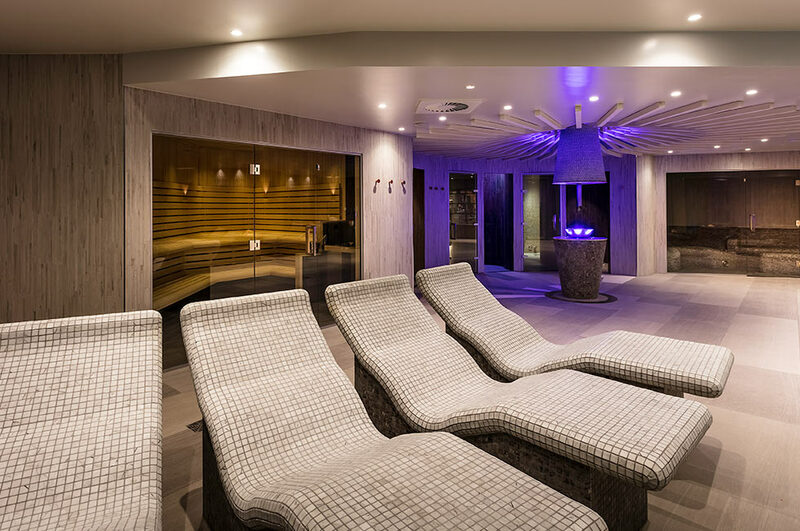 There are 5 treatments rooms and a tranquillity lounge for relaxing after your treatment, a 4 person rasul, a small gym, a thermal suite that comprises of laconium, salt steam, aroma steam, herbal sauna, experience showers, ice fountain and heated loungers. Outside you will find the outdoor hydro pool with infinity edge hot tub, Finnish sauna, hot and cold outdoor shower and a cold drench bucket. There is also a Champagne Bar where you can purchase light refreshments throughout the day including snacks, light meals, hot and cold drinks and alcoholic beverages including wine, prosecco and champagne. Please note food and drinks cannot be taken into the Spa area. This ancient Arabic/Moroccan bathing ritual fuses the power of mineral-rich mud with heat and steam. The Lodore Falls Rasul Room adds atmospheric lighting effects and sounds for a multi-sensory experience. If you want to go for something memorable book one of the Signature Rasul Treatments. This experience is for 2-4 people and is a self-administered treatment – a therapist will guide you through the process before you begin to apply the silky muds to your body, take a seat on a heated throne in the rasul room and enjoy the benefits of steam before the overhead showers wash away the mud to end the experience. Can you buy gift vouchers for the spa? What time will the spa be open? The gym will be accessible from 7:30am. Can children use the spa? The spa, treatment rooms and gym are open to anyone over the age of 16. Due to health and safety practicalities of the thermal suite (high temperatures) children under 16 will not be able to use the facilities. The gym will not be supervised and therefore children under 16 will not be able to use this facility. The treatments are designed for adults and are not suitable for children under 16. When will the Falls Spa landscaping be complete? 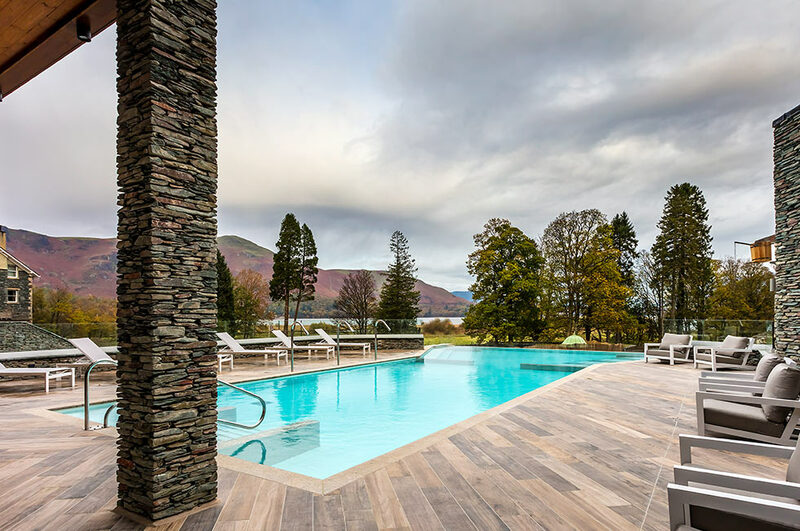 Please note the landscaping of the gardens around the Spa is due to begin in November and will be finished in Spring 2019. During this period the garden area in front of the spa and the spa suites are not accessible to guests, as there will be ongoing work by our gardeners. However, the other gardens areas and terraces in front of the hotel, Conservatory and the new Mizu restaurant are all available to our guests. How do I book my spa day or treatment? Full payment will be taken on the day you make your spa reservation. Upon making your reservation and making payment a confirmation email will be sent to you. Group bookings (6+) - A group booking must have a named person as the lead booker, this person is responsible for collecting all monies on behalf of the group and pay when booking the spa day. All individual names and treatment selection must be given at the time of booking. Please note that treatment times are not guaranteed to be at the same times depending on the size of the group. Please note that we have a 48 hour cancellation policy. Any cancellations made 48 hours prior to arrival will receive a 50% refund on all monies taken. For cancellations within 48 hours, no refunds will be issued. Group 7 day cancellation policy (6+) - Any group cancellations made 7 days prior to arrival will receive a 50% refund on all monies taken. For cancellations within 7 days, no refunds will be issued. Do you have any health advice relating to the spa? Some treatments are not suitable for guests with certain medical conditions. Please draw our attention to any medical issues/allergies or if you are seeing a GP for any reason when making your booking. If you are pregnant, diabetic, elderly or have any medical issues, please seek advice from your GP before using the facilities at The Falls Spa. A health questionnaire is required to be completed when you arrive at The Falls Spa reception to ensure that we can provide the best choices of treatments to suit you. It is recommended that you arrive at The Falls Spa reception 20 minutes prior to the start of your scheduled time to allow for a relaxed check-in experience, explanation of your spa journey itinerary and to complete your health questionnaire and consultation form. A late arrival will mean your scheduled time is reduced or unable to be honoured. The full price of your treatment will apply. Your treatment time includes a brief consultation to tailor the experience to your exact needs and after care advice. Please ensure you are in The Falls Spa reception area five minutes prior to your treatment time to be greeted by your therapist and guided to your treatment room. What refreshments are availabile in the spa? Hot and cold drinks and light snacks are available to purchase in The Falls Spa’s exclusive Champagne bar. Please note that food can only be served in the Champagne bar, and only drinks are allowed around the outdoor hydro pool. For your own health and safety we ask that only water is consumed within the thermal suite. What do I wear in the spa? Please wear appropriate swimwear during your spa visit. For guests on a full or half day spa package, we will provide luxury robes, flip flops and towels. We can provide disposable underwear during your treatment if required. Spa suite guests – luxury robes and slippers are provided in your bedrooms and you are most welcome to wear these to The Falls Spa. We will provide a wristband upon arrival at The Fall Spa that will allow access to the spa areas, your locker and pay for food and beverage items within the spa. On check in you are encouraged to use your wristbands as a cashless payment option. The spa reception team will be more than happy to explain how this system works. This wristband should be returned to the spa reception as you are leaving the spa and any bills you have incurred will be settled at the spa reception desk. We kindly request that mobile phones are switched to silent mode when entering the spa so that we can offer a tranquil space for our guests. If you do need to make a call please be considerate of others. Why not switch your phone off and embrace a digital detox for a few hours by stowing it safely in your locker? We would also request that you are considerate of others when taking photos - please do not include any other person in the photo without asking their permission. Please note that The Falls Spa take no responsibility for lost or damaged personal belongings whilst on the spa premises. Can I purchase items to take home? Keep your spa experience memories alive, by continuing the good work at home. Our highly trained therapists will make a recommendation and give you expert advice on which skincare is best suited for you, and you can choose your products to take home from the spa retail area at the reception. Elemis and La Sultane De Saba products are on sale in the spa reception. Do you sell prosecco and champagane in the spa? Yes, what better way to relax and enjoy the beautiful view than sitting in the outdoor infinity edge vitality pool sipping on a glass of bubbles! We sell a fabulous selection in the exclusive Champagne Bar in The Falls Spa. Due to the nature of treatments and thermal facilities alcohol consumption while in the spa should be kept to a minimum. All packages and treatments are subject to availability and may be changed at any time without prior notice. A dry sauna, based on a traditional Roman bath. Temperatures are typically lower than in a Finnish sauna, so it’s easier to tolerate for up to 20 minutes. A double rinse shower for cleansing and refreshing. Use at any time throughout your journey. Experience a tropical shower with uplifting fragrances, mood lighting and various water pressures, reminiscent of rain showers in the tropics. The wet heat in an aroma steam room is wonderfully invigorating to both tired muscles and an overactive mind. Relax as the scent of restorative, relaxing and energizing essential oils permeates the steamy air. High humidity. With its origins steeped in Greek spa history (halo translates as salt in Greek) ‘halotherapy’/ salt therapy is particularly beneficial to the respiratory system. Heated to a mild temperature, relax and inhale the therapeutic steam. High humidity. A unique shower, based on the theory from Professor Kneipp, the leading specialist in water therapy and wellness. Shock the body into a false fever to increase metabolism by introducing warm feelings before rapidly cooling. Three rings of water begin from the calves up towards the heart with warm water, before the next cycle repeats but this time with cold water. Cool down fast post sauna and steam with ice from this super restorative ice fountain. The perfect icy tonic to bring your body temperature down, boost circulation and stimulate your senses. Simply rub the ice over your body. The dry heat from a traditional sauna is infused with soothing, calming or invigorating herbs such as peppermint, eucalyptus, sage, lavender and chamomile. 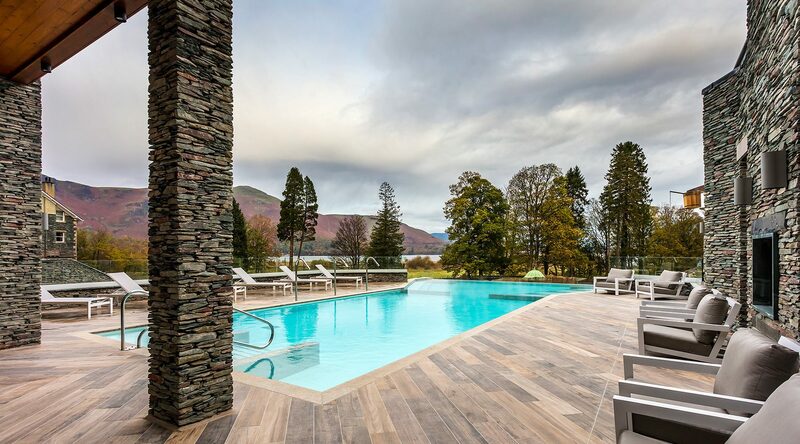 Enjoy the views over Derwentwater to Catbells from the panoramic window in the Finnish Sauna. Sit back, relax and enjoy the benefits of dry heat. Pull the cord of the drench bucket for a quick and invigorating cool down after the Finnish sauna. Skin tone and blood circulation is improved from the shock of cold water. Whatever temperature, there’s nothing quite like a shower al fresco. Layered with underwater bubble loungers, volcano fountain and hydromassage neck jets, make your way through the 16-metre long vitality pool before relaxing by the infinity-edge with views across the lake.